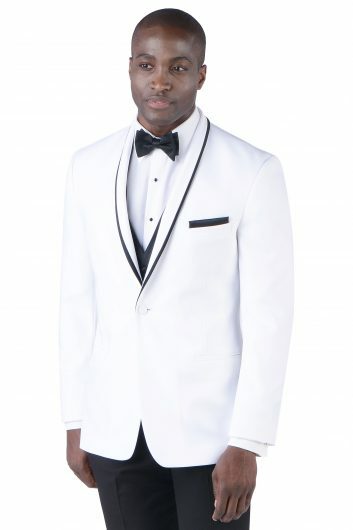 The Black Desire by Michael Kors will have you looking like the famous MI6 agent: James Bond. 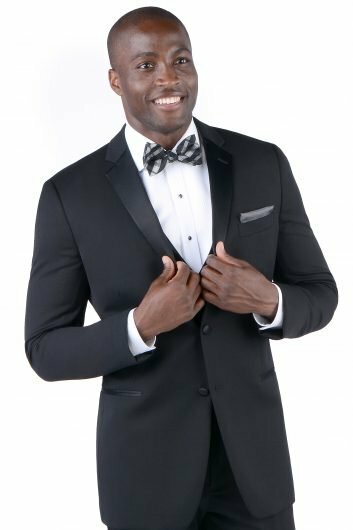 This classic black tuxedo has an incredibly clean look, perfect for any special occasion. 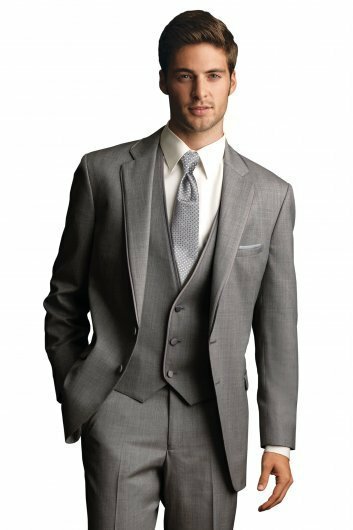 With a slim fit jacket and a two button front closure you cannot go wrong. 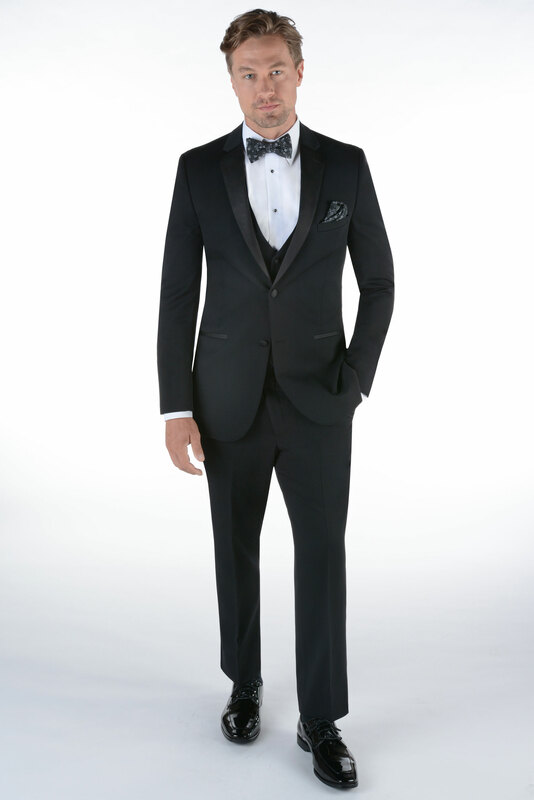 Wear this black tuxedo with a matching black bow tie for optimal style and classiness. 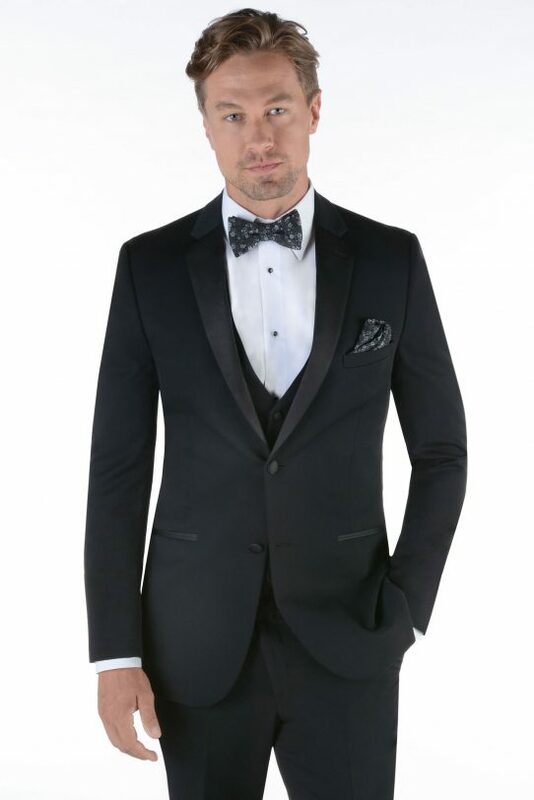 Be the one everyone wants to be with the Black Desire by Michael Kors.